The cool breezes of a fan create a relaxing sensation. However, the loud buzzing noises fans often produce cut down on the otherwise relaxing effects and can be a distraction. For this reason, a quiet fan is the most desirable type of fan available on the market today. There are many varieties of fans to choose from, including tabletop fans for smaller surface areas, stand fans for larger rooms, and tower fans for compact spaces. All of these styles are available in quiet fan models. This quiet fan from Honeywell perches steadily on top of a flat surface, such as a table or windowsill. 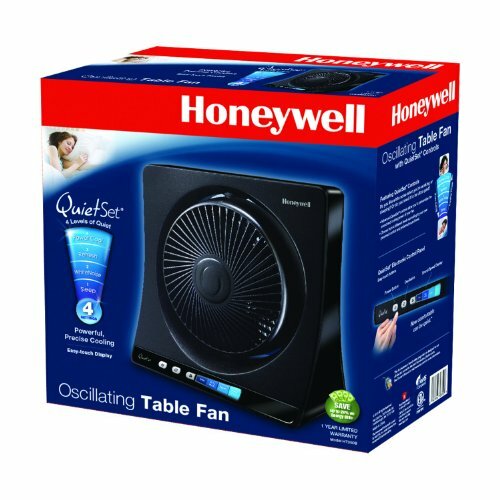 This is a rare oscillating tabletop style; ordinarily, an oscillation feature is only available on stand fans, but this fan from Honeywell is unique when it comes to this aspect. 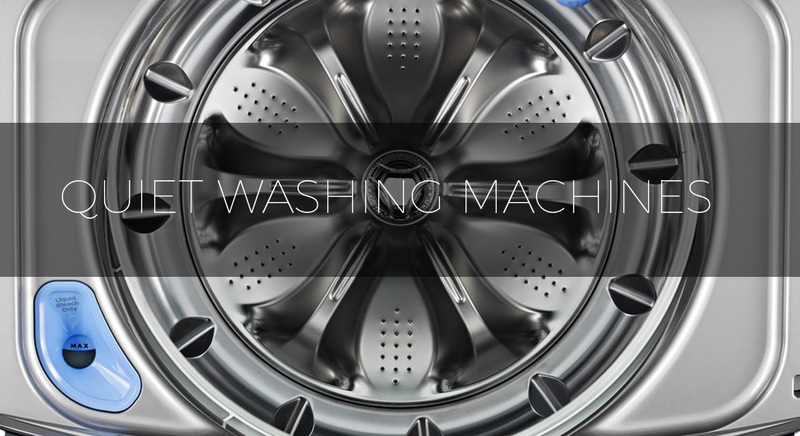 Its controls allow the fan’s blade to move between four different spinning speeds. The control buttons are raised along the fan’s base to switch between settings easily. The fan arrives completely assembled, so it’s good to go the moment it arrives. As this fan describes in its name, the QuietSet Whole Room Tower Fan from Honeywell cools the whole room with an oscillating breeze, but keeps quiet while doing so. The tower fan has eight speed settings that are adjusted using the tower’s touch button controls or the included remote control. This fan even has different levels of quiet that can be adjusted with the touch of a button, in addition to an auto shut-off timer and an adjustable thermostat. 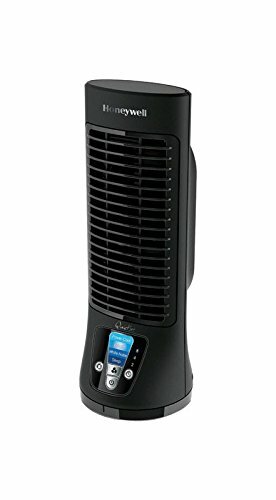 This fan from Honeywell is the most customizable tower fan available. 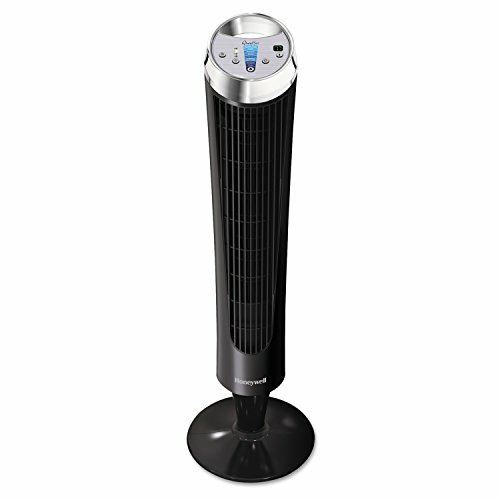 Ideal for a nightstand or personal office, this ultra-slim tabletop tower fan from Honeywell cools quietly in no time. It has four unique controls that move the fan at different speeds. This tower fan has an oscillating feature for additional motion. As an added bonus, this fan’s special DC motor is energy-efficient, using half the energy of other fans available on the market. Don’t let this fan’s silence fool you. What it lacks in noise it makes up for in power. Rowenta’s Four-Speed Turbo Silence Stand Fan is a great alternative to a ceiling fan in any room. It oscillates left, right, up and down for an ultimate range of cooling. This model has five blades which contribute to the fan’s overall silence during use. For any household looking to purchase one fan for multi-purpose use, this is the one. 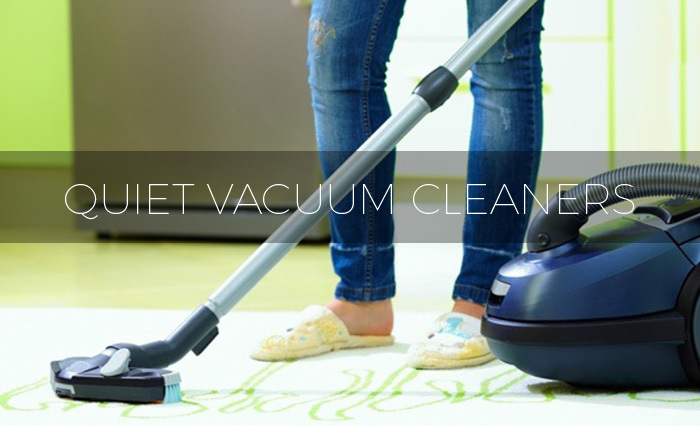 It has a sturdy base with a handle so it can be carried from room to room. Its convenient remote control makes it a perfect fixture. This stand fan from Rowenta is a quiet fan fit for any purpose. The Wind Curve tower fan from Lasko is a stylish option for any seeker of a quiet fan. This tower fan has a cherry wood accent around its blades to fit in seamlessly with any interior design. Lasko includes a remote control to adjust the fan’s three quiet speeds and oscillation settings from across the room. 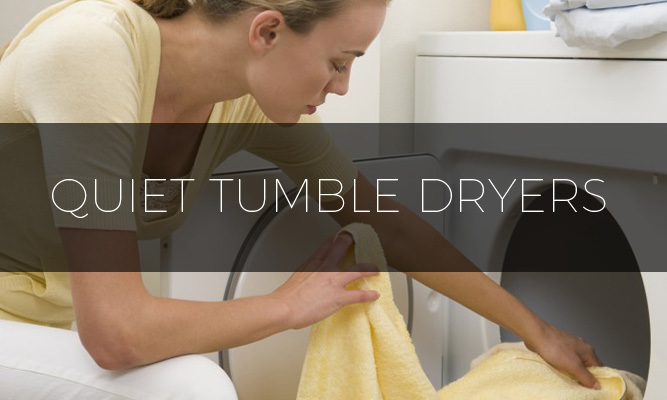 The fan has a timer setting that allows it to cut off automatically after 30 minutes, or up to seven and a half hours. Lasko includes their Fresh Air Ionizer technology on this model, which cleans the air as it produces cool breezes. This 36-inch quiet tower fan from Lasko has multiple settings for ample customization. The fan includes a programmable timer, three nearly-silent breeze settings and oscillation capabilities. 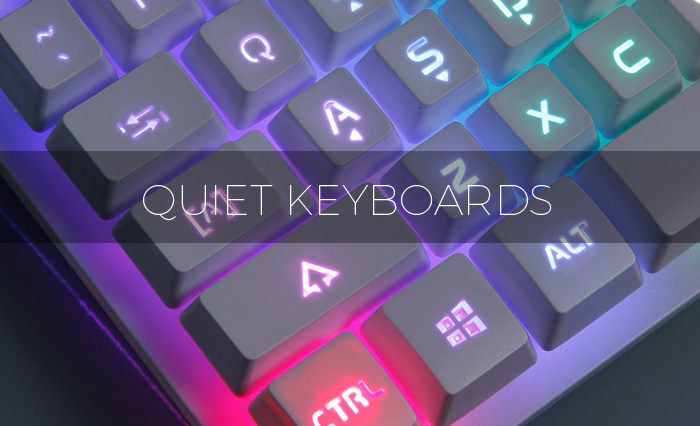 All of the fan’s setting are controllable through the on-board electronic touch keyboard, which includes a light display to show the fan’s current settings clearly. This tower fan arrives in a sleek, modern black and silver design. Perhaps the most quiet tabletop fan available on the market today, this Turbo Silence fan from Rowenta brings all the power with none of the noise. The fan has five blades that silently and consistently produce strong, cool breezes. Rowenta includes uncharacteristically customizable settings for a tabletop fan, including four speed settings and 90 degree oscillation capabilities. 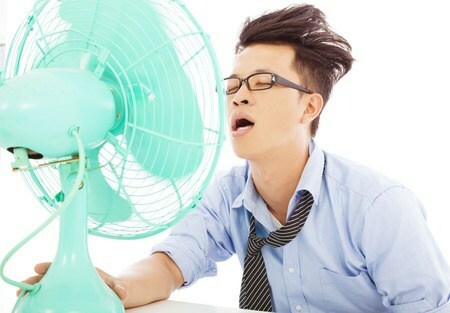 The speed of the fan’s powerful blade is adjustable using an intuitive knob at the fan’s base. 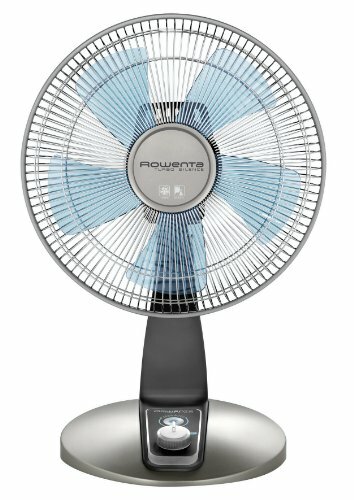 There’s a 16-inch fan stand available from the manufacturer to convert this tabletop style into an upright stand style, making this quiet fan from Rowenta an extremely versatile choice. This stand fan from Honeywell produces a powerful yet quiet breeze to cool an entire room in mere seconds. The fan has five unique speeds, oscillation settings, a shut-off timer and an adjustable base for personalized cooling capabilities. The on-board control buttons on the fan illuminate with LED lights to show the fan’s five speed settings when in use, and even includes a remote control for added convenience. 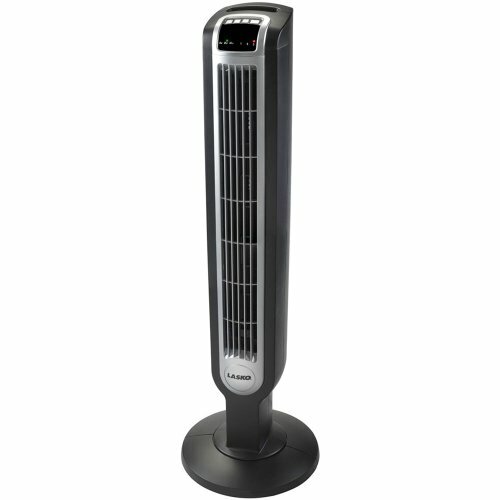 This stand fan from Honeywell is available in white and black shades. It’s a terrific model for its price. New from Vornado, this quiet fan has a unique tabletop design. The fan has a flat panel front in addition to the Vornado brand’s signature blade technology, which circulates its breeze evenly throughout the room using its deep blades that can push air forward up to 60 feet. 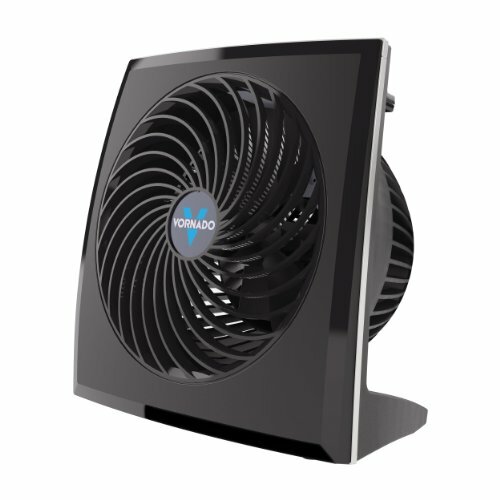 This compact tabletop fan has three unique speed settings and can be adjusted into horizontal or vertical airflow positions. 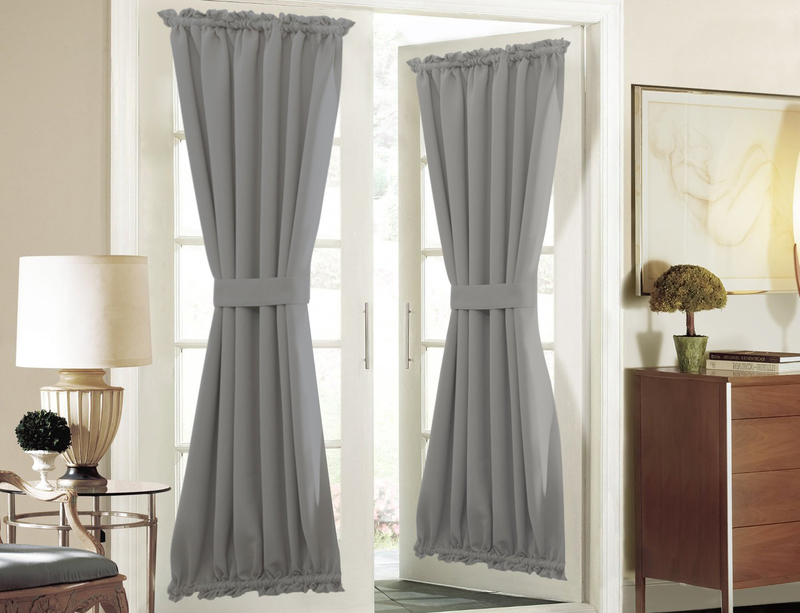 This airflow position feature is beneficial when the seasons change. During the warmer months of the year, the horizontal airflow position circulates the air to create an optimum temperature; during the cooler months, the vertical position pulls warm air down from the ceiling to efficiently circulate the heat in the room. This fan has a sleek, condensed design and comes with a five-year limited warranty from the manufacturer. This tower fan from Ozeri has a unique aesthetic, resembling a contemporary speaker more closely than a fan. It has a thin tower body and a modern glass base. 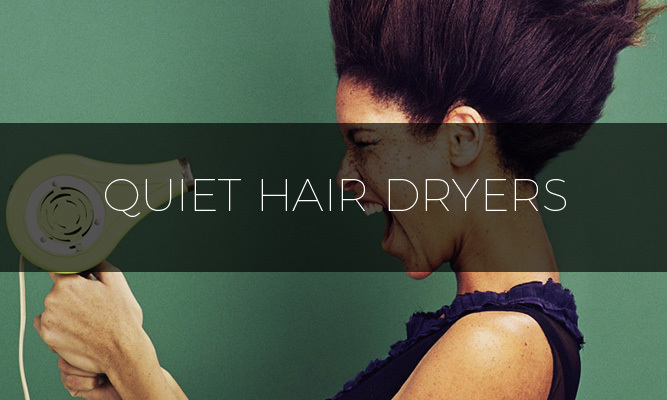 This unusual look is caused in part by the Ozeri’s signature passive noise reduction technology, using three small fan blades instead of one to generate a silent breeze. These three fans can be controlled individually at three different speeds, allowing for nine customizable cooling levels. Ozeri has already programmed three airflow patterns into the fan which they feel will support different states of living, including sleep, comfort and relaxation. The fan also oscillates gently to move its quiet breeze throughout the room in one wide sweep. It has a shut-off timer setting that goes up to seven and a half hours. Ozeri also includes an on-board LED button control panel in addition to a favorable remote control for versatile control capabilities. Quiet Fans are Cool! – Here’s some of the different types of fans you can choose from. Humans like to stay cool, and fans are our best friends when we need a little breeze action to take the edge off a hot day or a stuffy room. The problem is, a lot of fans are very loud when they go about the business of cooling us off and keeping us comfy. We’ve all encountered the infamous box fan, and we know all too well how it can sound like a squadron of World War Two fighter planes taking off. Is there any hope for dignified people who would like to cool off while enjoying a little peace and quiet? Thankfully, the answer is yes! There are several varieties of super quiet, super effective fans that provide a nice breeze without causing the entire neighborhood to sound like the Daytona 500 Speedway. If you want full coolness coverage in every corner of a room, then you want to get your hands on an oscillating fan. This type of fan oscillates back and forth to circulate air in multiple directions. And it does so very quietly. Oscillating fans are especially effective in small, enclosed spaces, or rooms with no windows. Tower fans are all the rage in the fan kingdom, and there are some models on the market now that don’t even use fan blades! 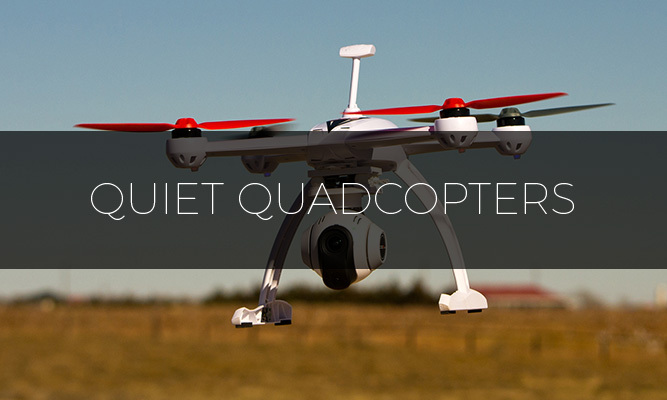 Tower fans are extremely quiet. Thanks to the tower-shaped design that gives them their name, they take up very little room while still providing a nice wide flow of air. Some are also air purifiers with special filters, and most tower fans also oscillate. Some of the latest designs even include remote controls! Quiet room and table fans are somewhat of a catch-all category covering many shapes, sizes, and designs that all have one thing in common – they aren’t noisy! These fans are usually designed for easy portability and can be simple and stationary, or height-adjustable with a switch that controls oscillation. Smaller versions are great for a personal work space, while larger models work well in places like dorm rooms, kitchens, and everyplace in between. Ceiling fans are the most luxurious and desired members of the quiet fan family. They are energy-efficient, attractive, and available in thousands of shapes, sizes and designs. Ceiling fans are very popular for maximum air flow and floor-space conservation. The refreshing cool air that emanates from ceiling fans make them very common in bedrooms, and remote controls make it easy to adjust the comfort of the room right from your bed. Ceiling fans are often combined with lighting fixtures that increase their value as a home décor must-have item. You will also find giant ceiling fans in use in large commercial and warehouse spaces that require excellent air circulation. Regardless of your space, budget, and personal comfort needs, chances are there is a nice, quiet fan with just the right features for you. Comfort is important, but so is quiet. 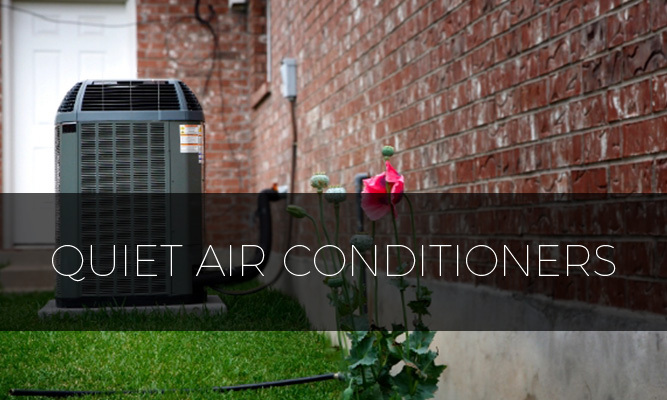 Luckily, there are tons of options that can keep you cool without driving you crazy!